My last name has German roots and I have been told in Germany "Decker" is common as Miller or Smith in the United States. And my mother’s maiden name is Broman, which has roots in Finland and Switzerland. I believe my family immigrated to the United States through Ellis Island sometime in the early 1900’s. 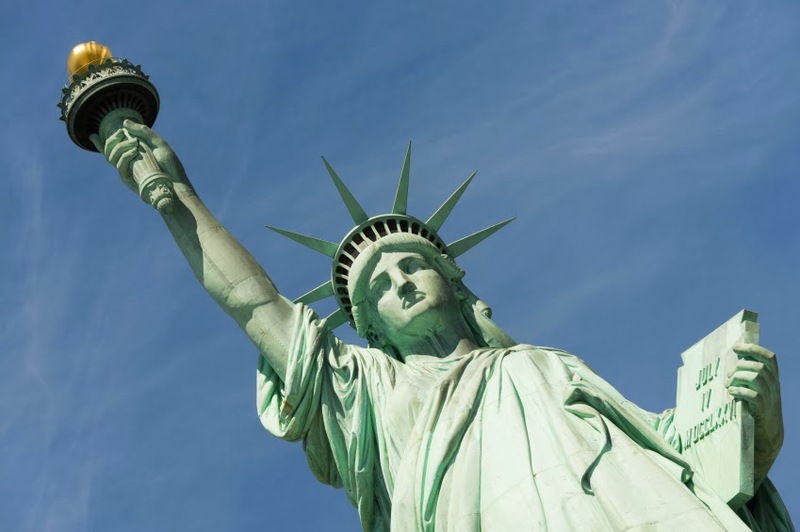 Immigration statistics began in 1820, in that year 8,385 people started a new life in America. Then in 2012, 192 years later, 1,031,631 people were granted permanent residence in the U.S. Millions upon millions have crossed our nation’s boarders and gone through a process to be declared a United States citizen with all its rights and privileges. Then immigrants have the door of opportunity thrown wide open to pursue their turn at the American Dream. When my family came to America nearly two centuries ago they received America’s extended hand of compassion welcoming them. At the same time, those who came outside the designated path of citizenship received its justice. According to the Department of Homeland Security, in 1892, when they started tracking deportations, 2,801 people were sent back to their home country and in 2012 the number was 409,489. God through Jesus Christ extends His compassion inviting us to receive His gift of eternal life and come to His home in heaven. Just as immigrants to America are not born U.S. citizens, so none of us are born heaven’s citizens. Rather, we all must walk through God’s path to eternal citizenship. Some may try to come to outside of God’s plan. They may think by giving of their time and money to those in need or by church attendance and service they can assure themselves a spot in God’s glorious kingdom. Yet, Jesus says there is only one-way into His kingdom declaring, "I am the way, and the truth and the life. No one comes to the Father except through me." (John 14:6). Not following God’s path assures us we will meet His hand of His justice being denied entry to His heaven and separated from Him forever in hell – the eternal dwelling for the lawless.